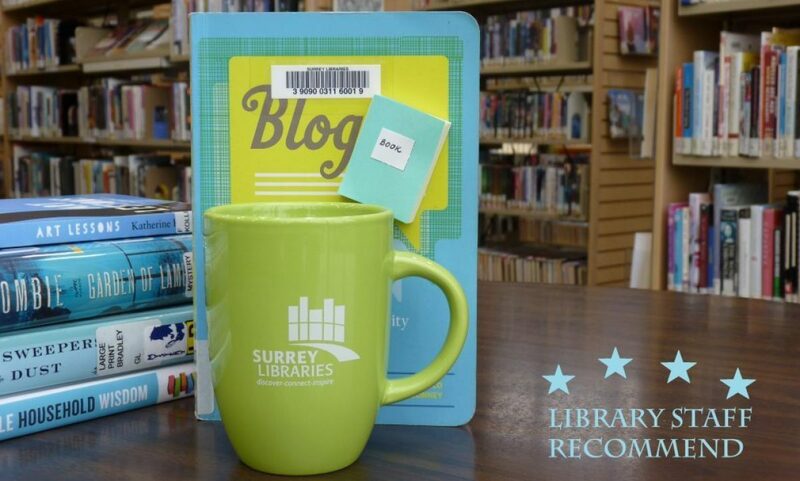 indigenous poetry – Surrey Libraries Book Blog – we love these books! If you would like to meet Jónína Kirton in person and hear her story, then, feel free to register for an upcoming Authors Among Us event – Wednesday, September 26, 2018, 6:30-8:30 pm at the Guildford Library. For more information, please, visit this link.